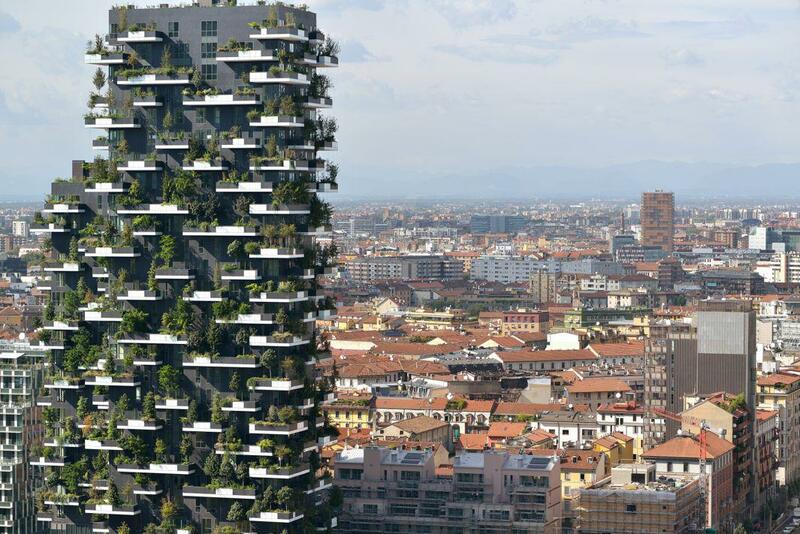 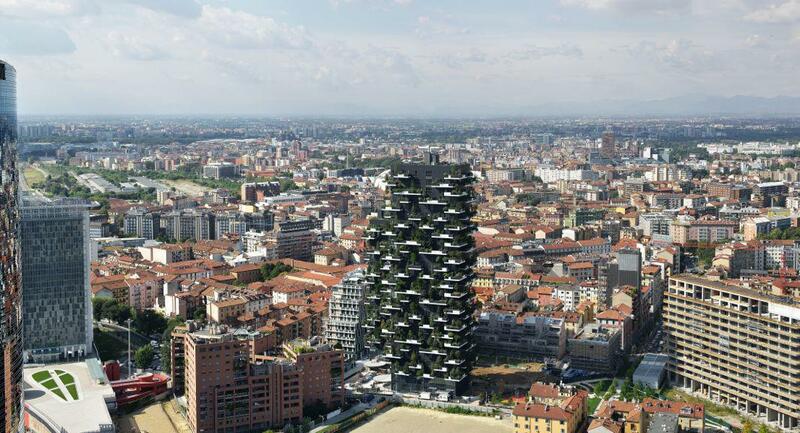 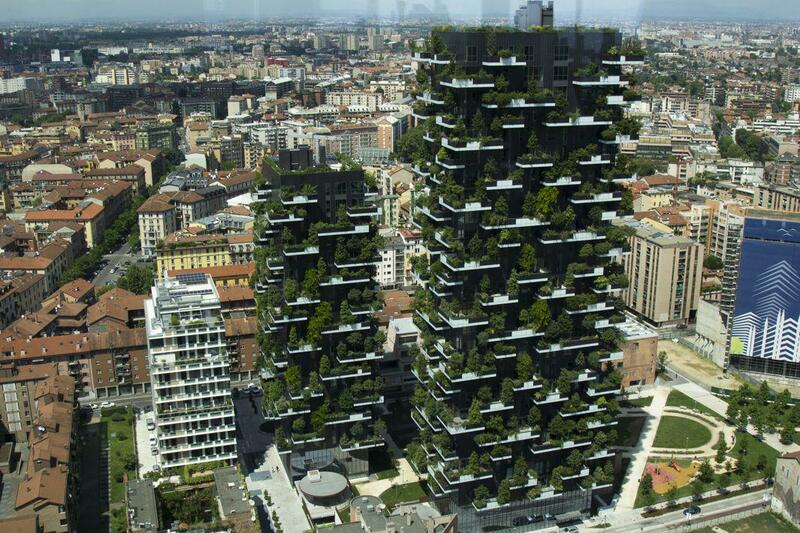 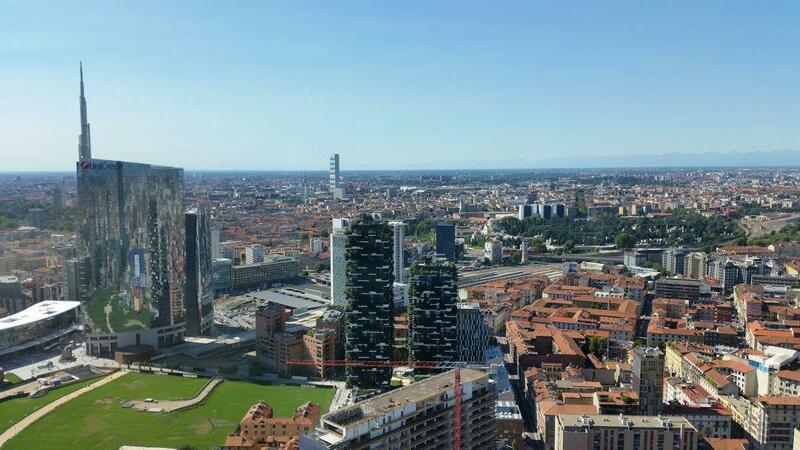 Bosco Verticale “Vertical Forest” by Stefano Boeri Architetti is voted CTBUH 2015 Best Tall Building Worldwide. 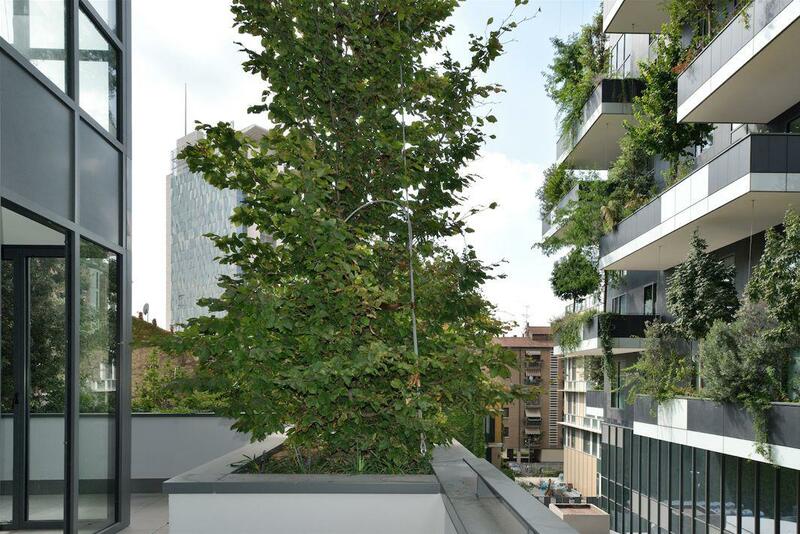 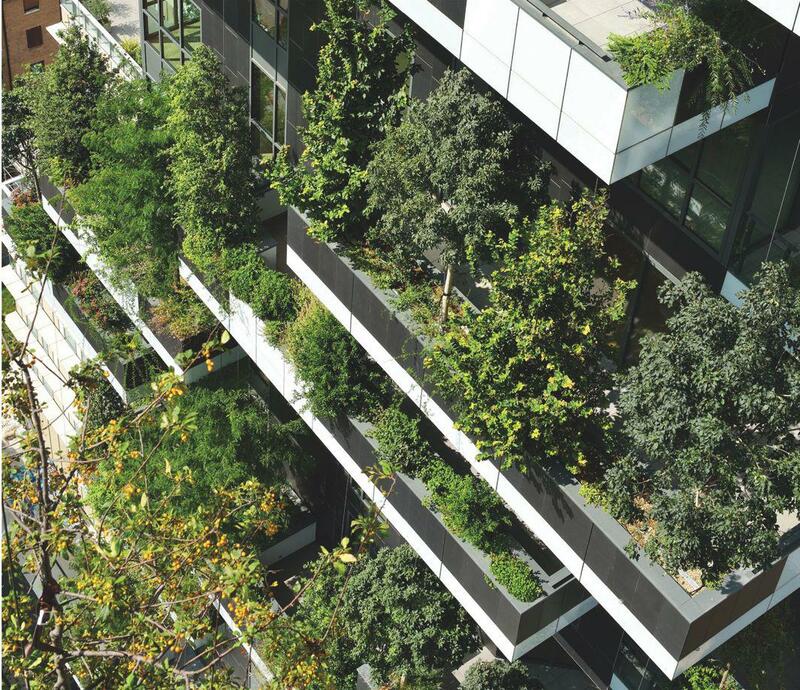 A few years ago, the notion of green roofs and vertical gardens adding life to urban jungles seemed like radical innovations. 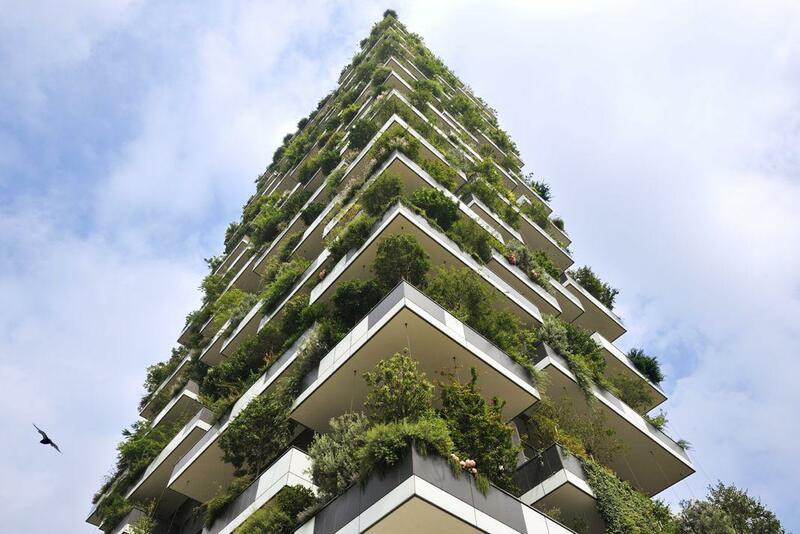 But if the world’s cities are still largely monuments to steel and concrete, 21st-century high-rise concepts with dominant green elements sewn into the fabric of the buildings are becoming more abundant. 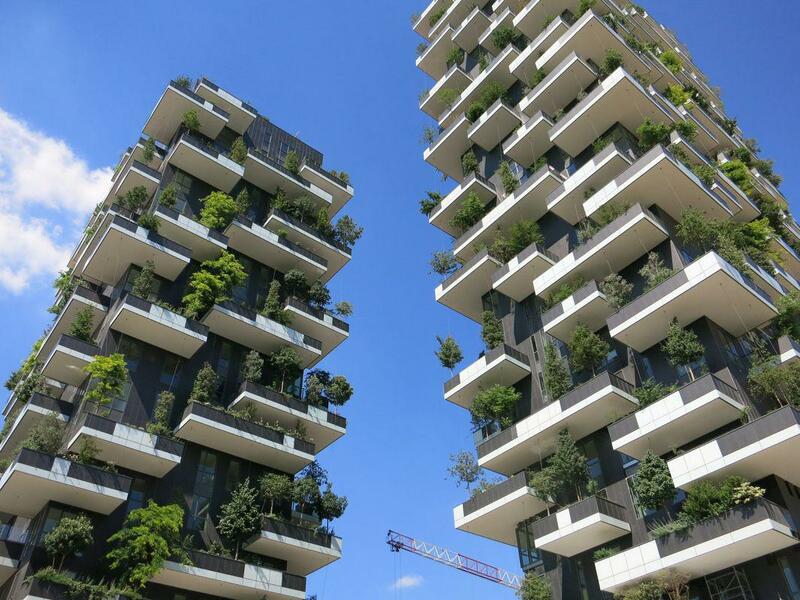 Completed in 2014, the building also won the International Highrise Award last year, for being what the jury called a project that “blazes the trail for greened highrises and can be considered a prototype for the cities of tomorrow.” It remains to be seen if these and other types of green-covered buildings will come to define the urban landscape in this century and beyond (or if they should), but Boeri’s firm recently announced plans for a follow-up vertical forest in Lausanne, Switzerland, scheduled to be completed in 2017.